All invoicing, payment and revenue recognition events generate journals for straightforward reconciliation with the general ledger. The journals provide data on a detailed level and the rich data relationships enable controlling and ad-hoc analysis. Ensure a solid closing process with accounting periods and synchronization of open and closed states. 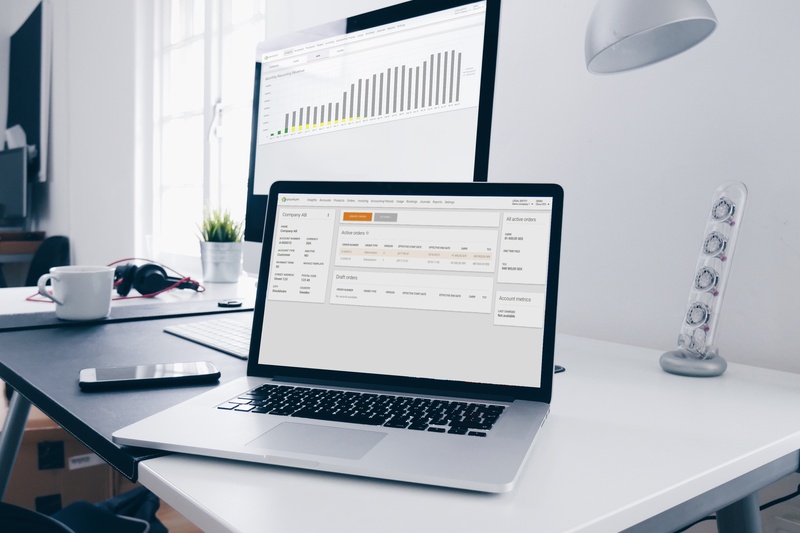 With Younium, it has never been easier to understand and drill down into the details of deferred revenue, recognized revenue, invoicing and payments. Automatically generate journals with flexible segmentation. 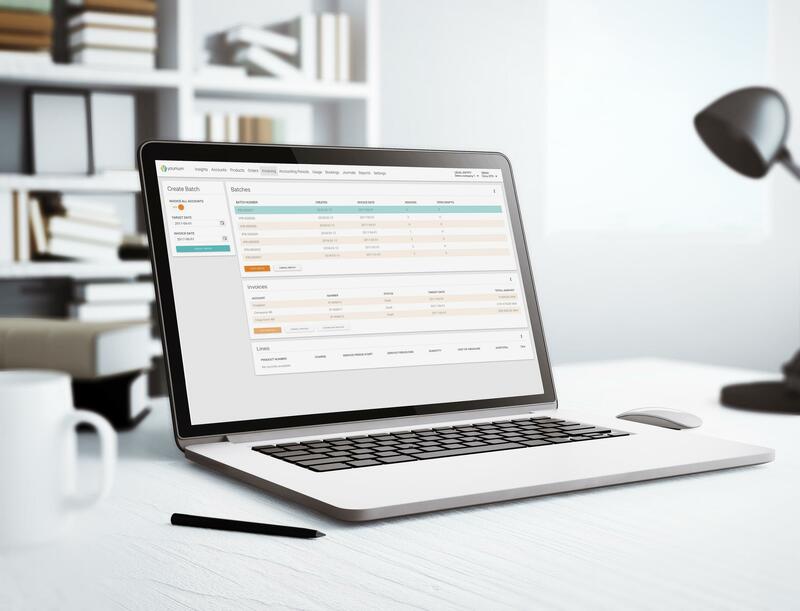 Enabling straightforward reconciliation with the general ledger. Every transaction comes with rich detail providing drill down functionality to all related properties like customer name, product category, and charge type. Highly appreciated for ad-hoc analysis and controlling scenarios. The subledger is synced to general ledger accounting periods ensuring accuracy and data integrity. Younium provides out of the box reports, eg. tax summary reports, financial account analysis reports, and journal summary reports. Data is easily exported to Excel and other spreadsheet or analysis tools for ad-hoc analysis. Contact us to learn more about how your Financial Operations can benefit from Younium.